Vindec - I Say Ding Dong Shop - Buy Stickers, Decals & Unique Automobilia. Vindec Atlantic Bicycle Black & White Cut Text Sticker. 118mm. 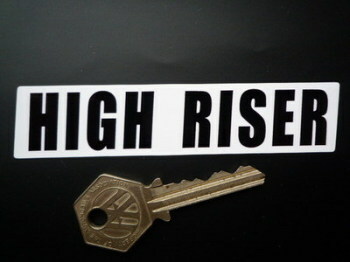 Vindec Bicycle 'High Riser' Black & White Sticker. 4". 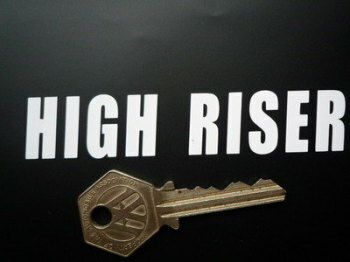 Vindec Bicycle 'High Riser' Cut Vinyl Sticker. 4". 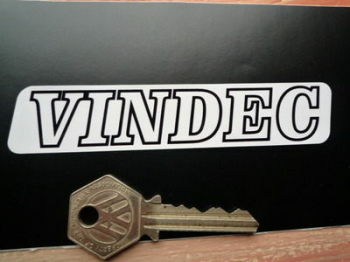 Vindec Bicycle Black & White Cut Text Sticker. 4". Vindec Bicycle Black & White Cut Text Stickers. 8.5" Pair. Vindec Bicycle Black & White One Piece Text Stickers. 4.5" Pair. Vindec Bicycle Black & White Shaped Text Sticker. 5". 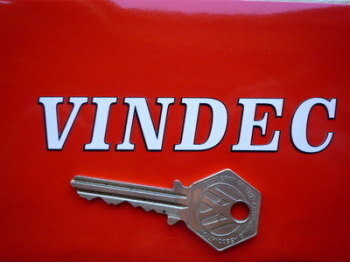 Vindec Bicycle Cut Text with Strakes Sticker. 6". Vindec Bicycle Headstock Orange Style Foil Sticker. 2". Vindec Bicycle Headstock Red Style Foil Sticker. 2". 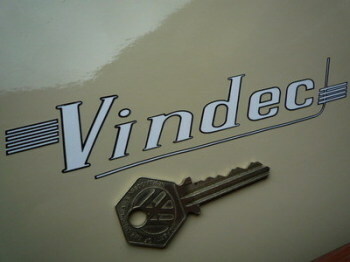 Vindec Bicycle Headstock White Sticker. 2". 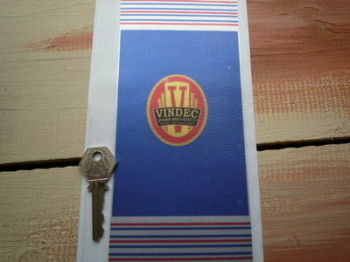 Vindec Blue Frame Wrap Sticker. 8". 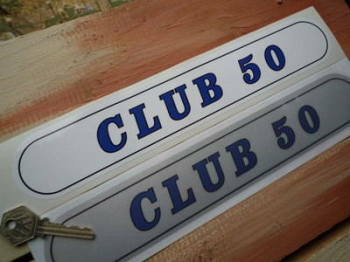 Vindec Club 50 Frame Sticker. 12". Vindec Scrambler Bicycle Black & White Cut Text Sticker. 8". Vindec Speed Wing 25 Foil Sticker. 4". Vindec Striped V Bicycle Black & Chrome Foil Sticker. 3". Vindec Striped V Bicycle Black & White Sticker. 3". 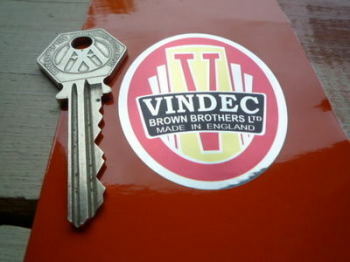 Vindec Trekker Text Foil Style Sticker. 12". 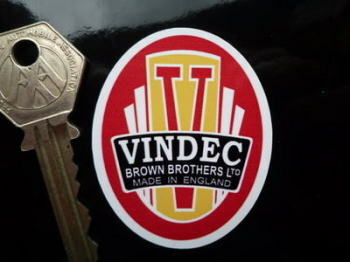 Vindec V Made in England Bicycle Headstock Foil Sticker. 70mm. Vindec Ventura Bicycle Black & White Cut Text Sticker. 6". Vindec White & Foil Frame Wrap Sticker. 8".